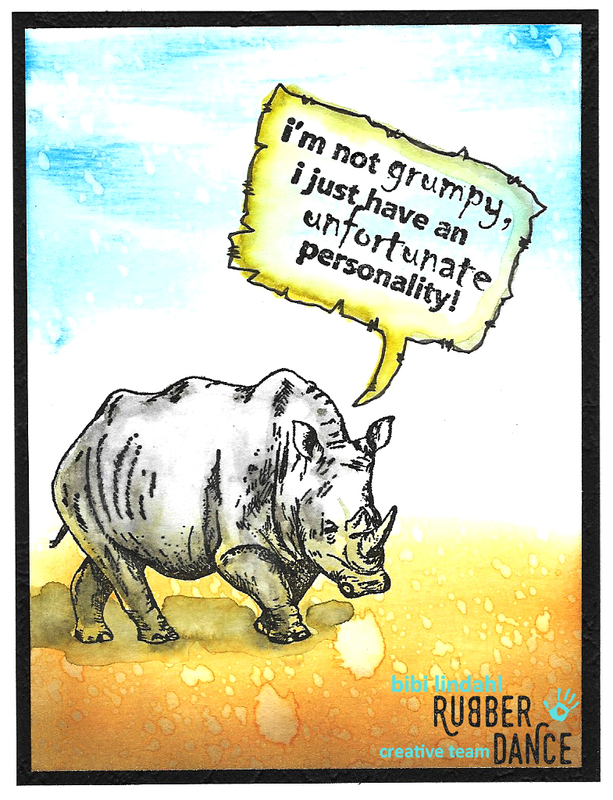 Make funny birthday cards (belated ones, perhaps? 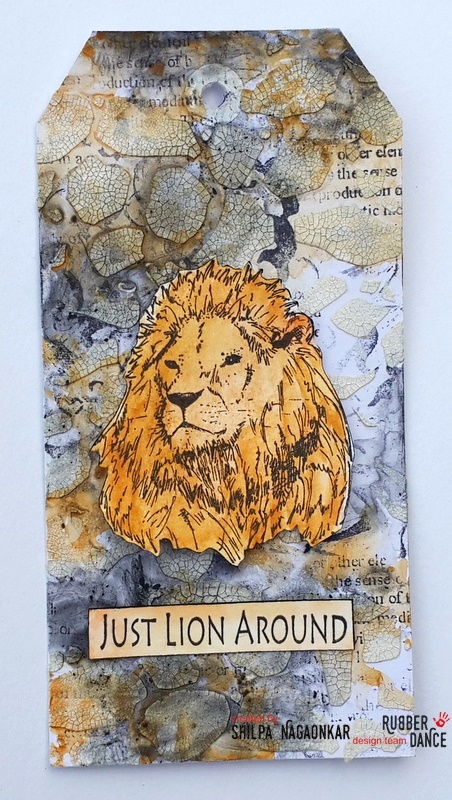 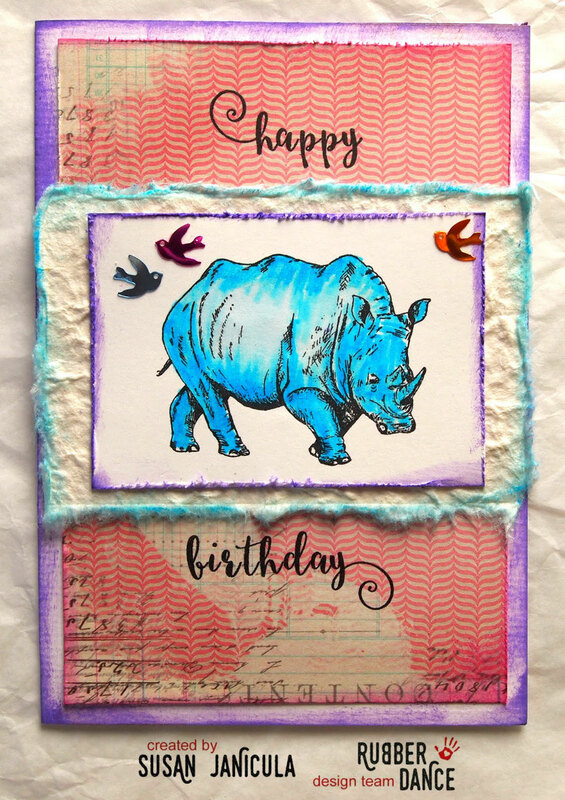 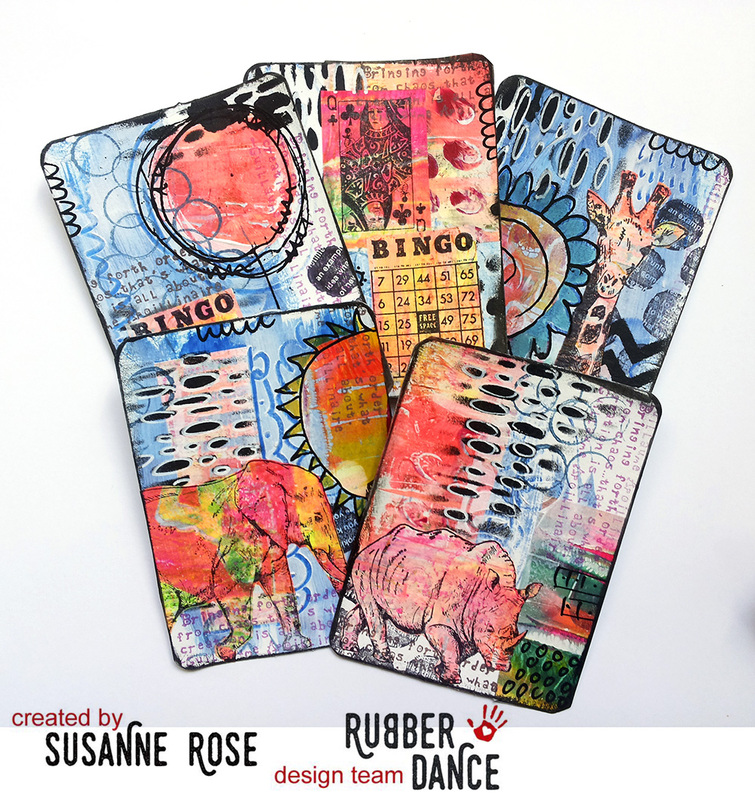 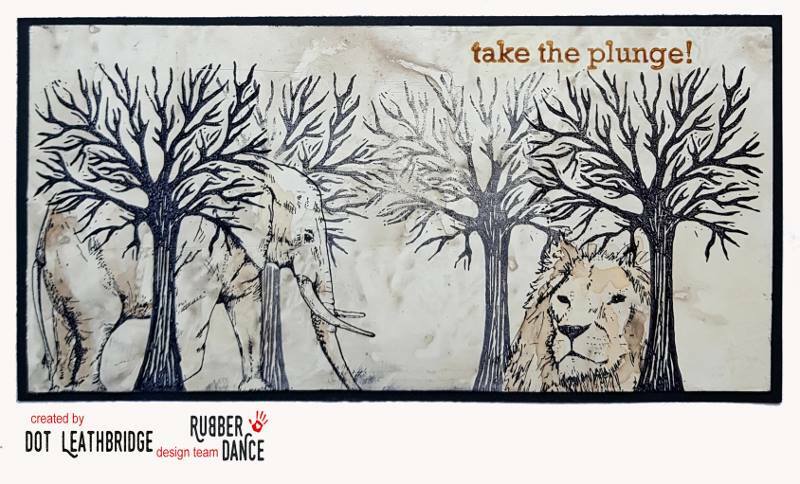 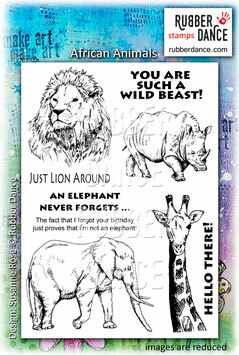 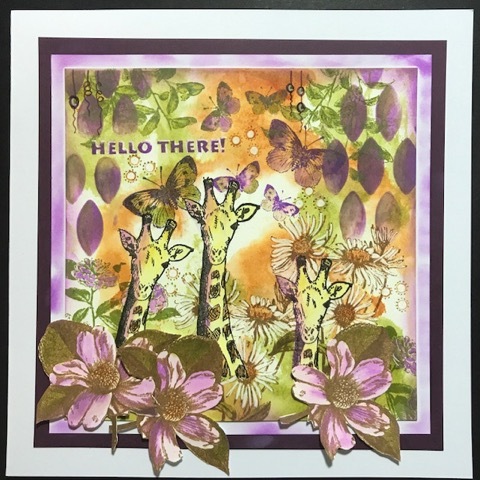 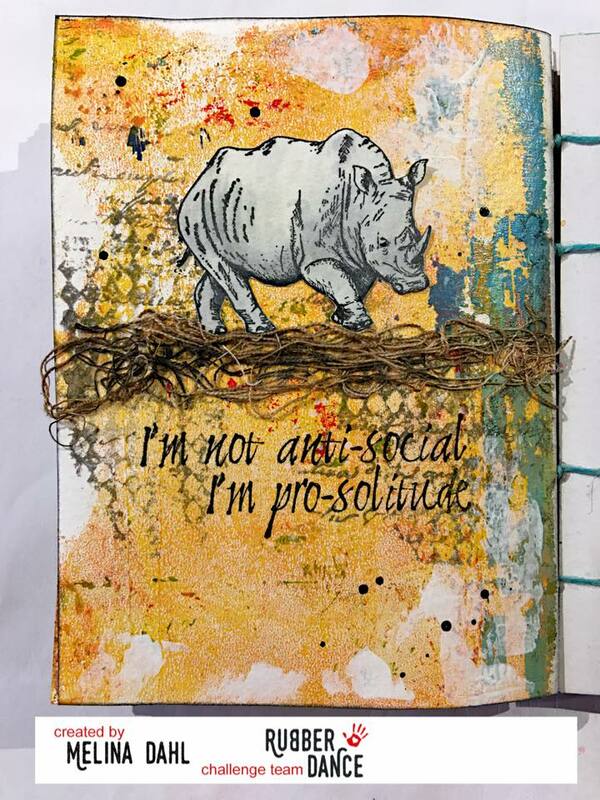 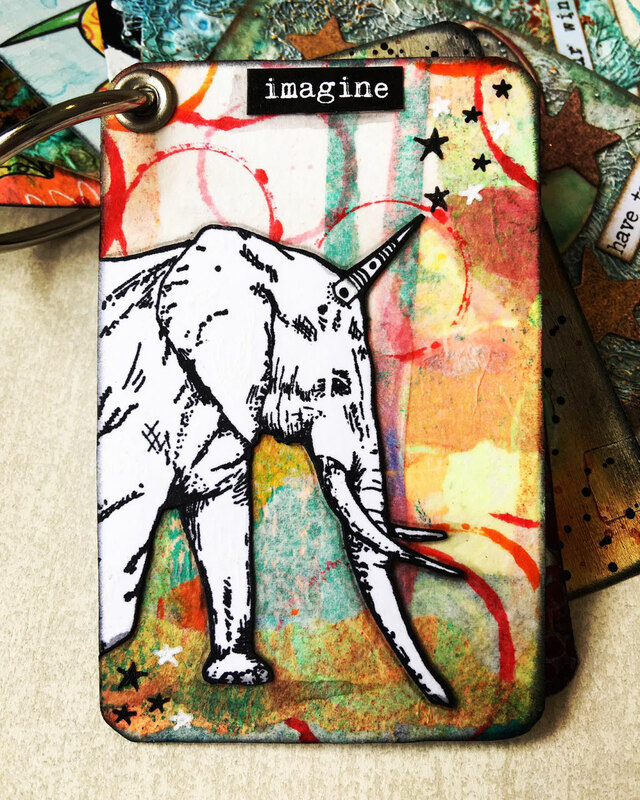 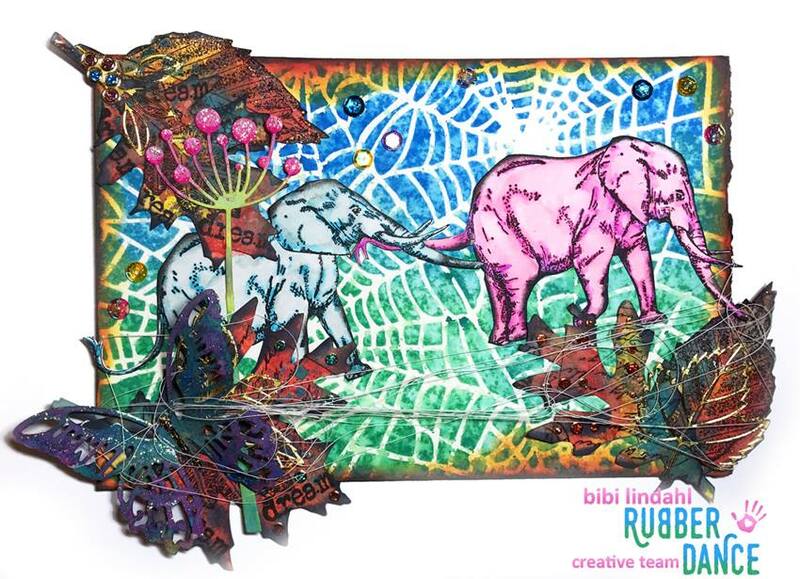 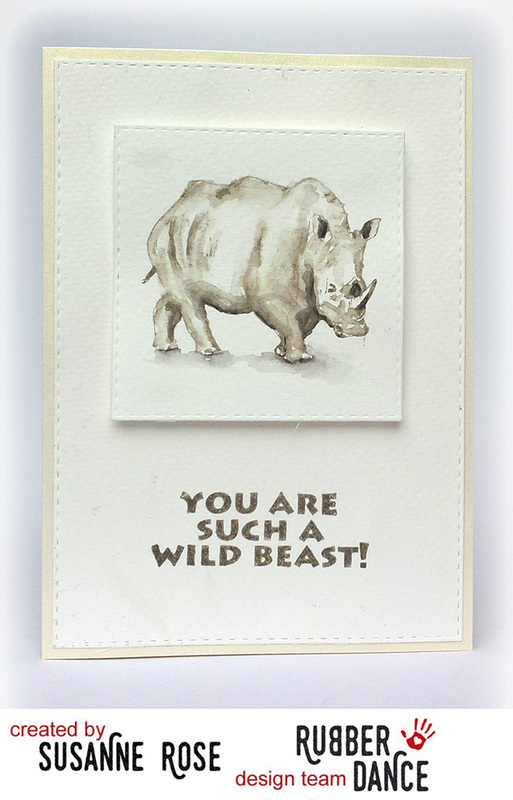 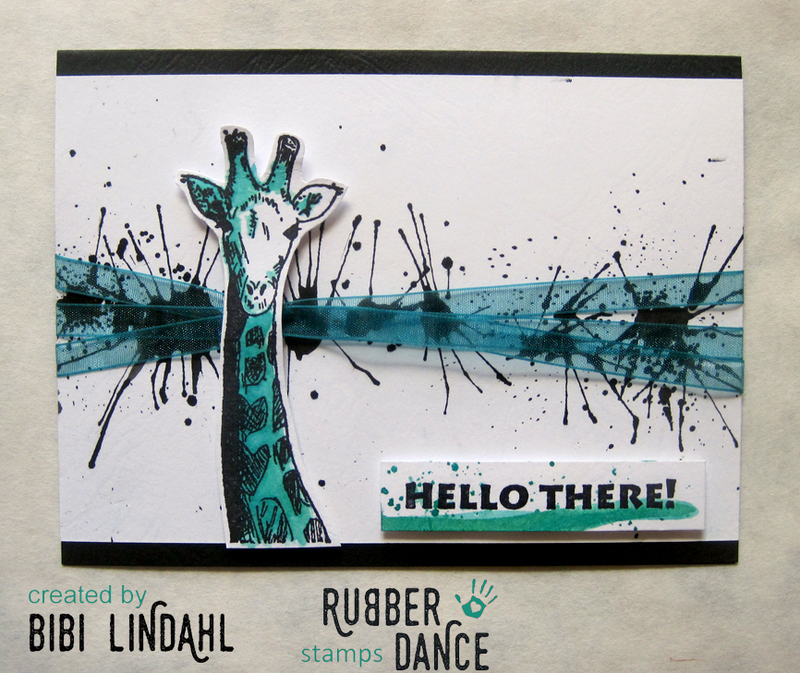 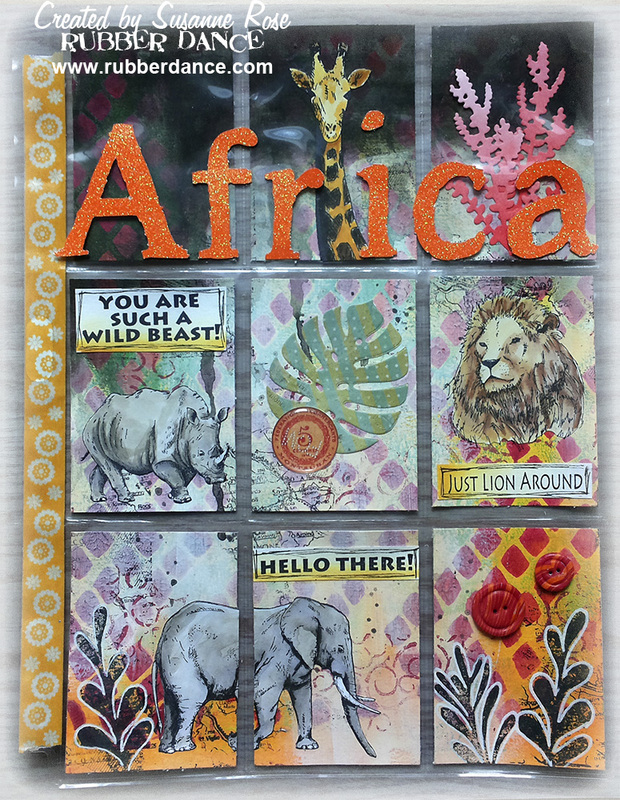 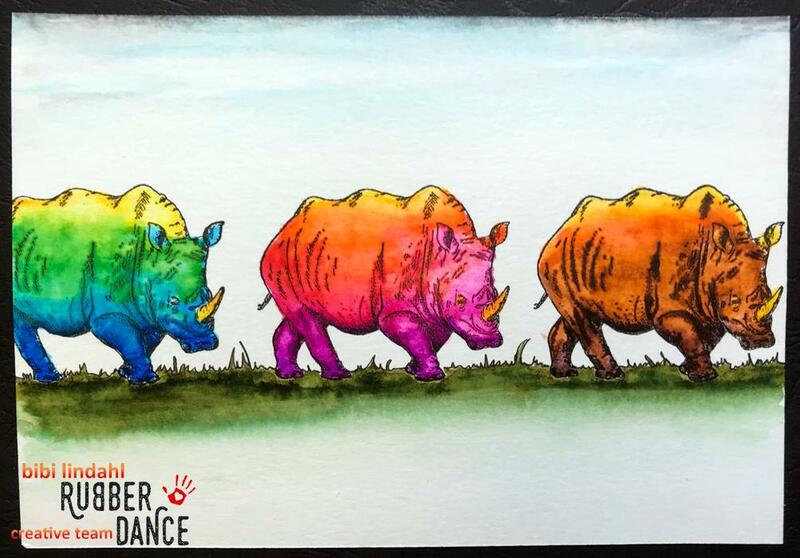 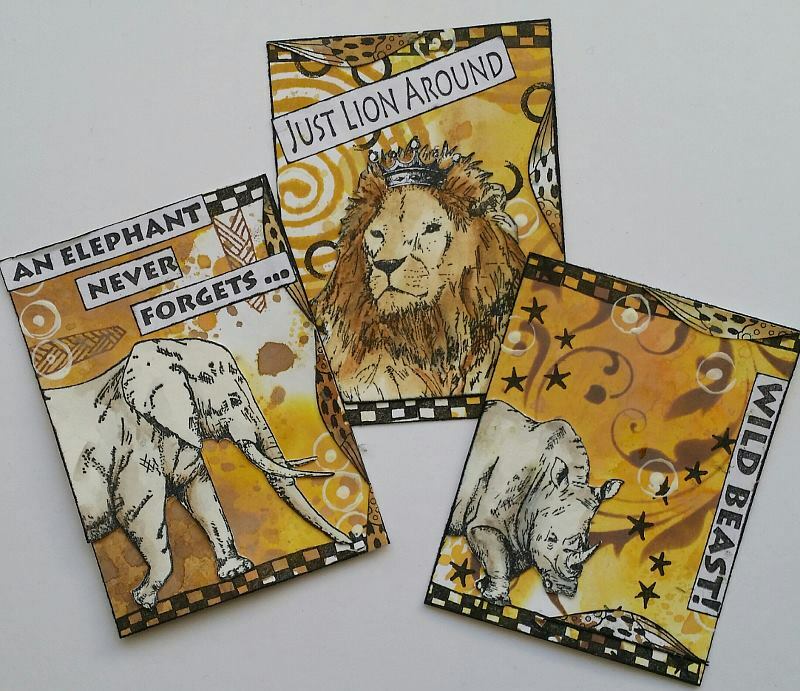 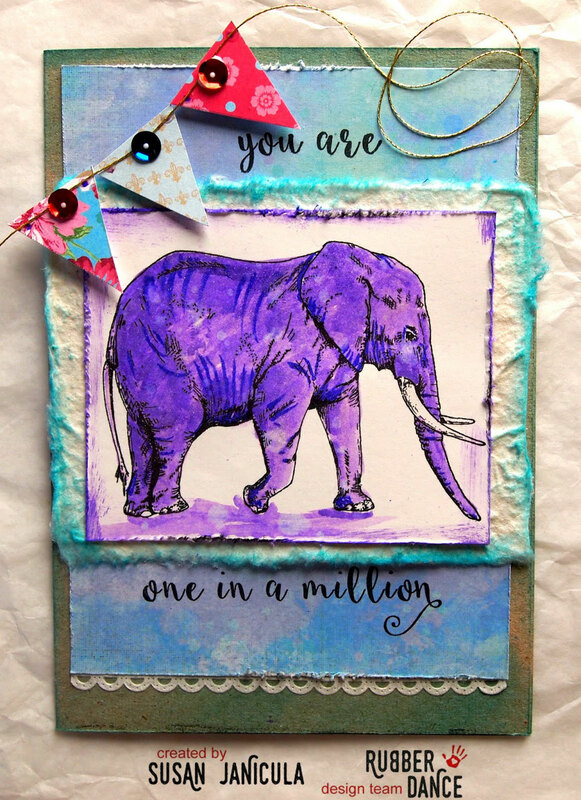 ), or stamp a scene from the savanna.Each animal of this set is also available as a single stamp. 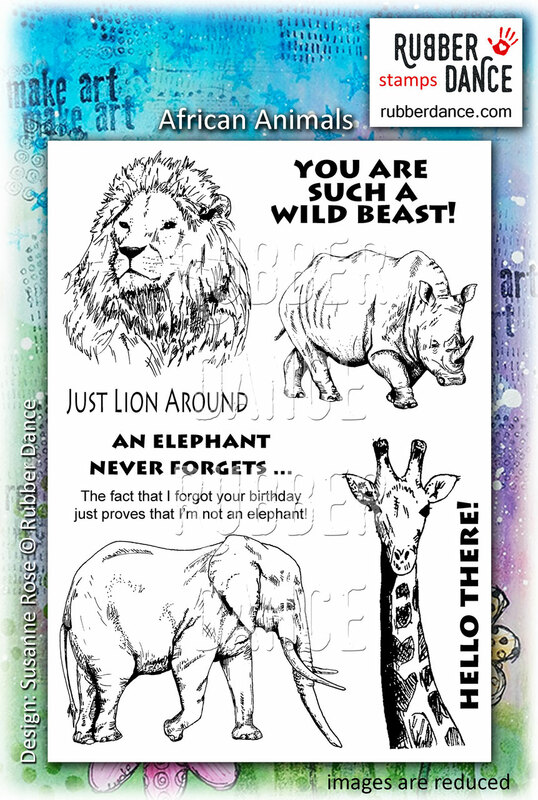 Have a look at our single stamps.